The Economic Vitality Work Group is reaching out to you regarding a newly formed work group designed to harness the power of collective action. A thriving community requires a vital economy for all. The Economic Vitality Work Group is made up of community leaders from different sectors. 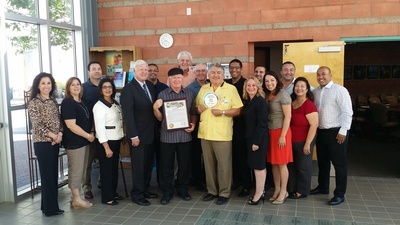 With a shared vision to cultivate opportunities for all people to enjoy the highest quality of life, the Economic Vitality Work Group convenes once a month to discuss community economic needs, set priority areas and goals, review community level data, and conduct improvement projects that would contribute to economic vitality in San Diego South Region. 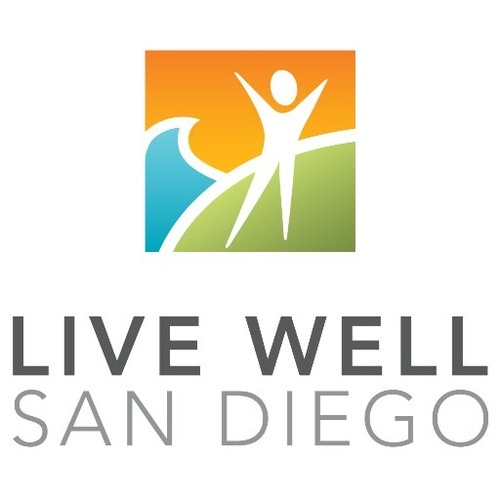 This work group supports the broader Live Well San Diego effort that brings together different sectors in the community to build a region that is Healthy, Safe, and Thriving. We need to attract new voices to the table in order to successfully develop our shared goals! 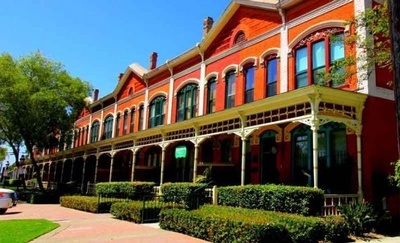 Meetings are held on the first Thursday of every month from 10-11:00 am at the National City Chamber of Commerce, Conference Room (901 National City Blvd. National City, CA 91950). Mission: Improving the wellbeing of San Diego South Region through collaboration and system changes that promote healthy, safe and thriving communities.